What is this,if not "love"? The show highlights the fact that no amount of time or distance can separate two souls who are meant to be together. Even if they choose to walk separate paths due to a battle between egos, they gravitate towards each other. 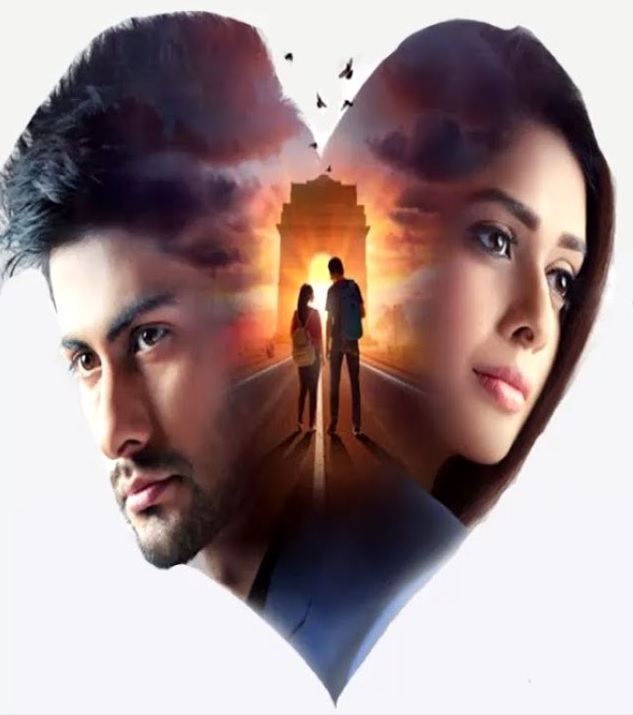 The show takes us through the journey of Anushka and Siddhant as they battle with their ego and their love for each other.